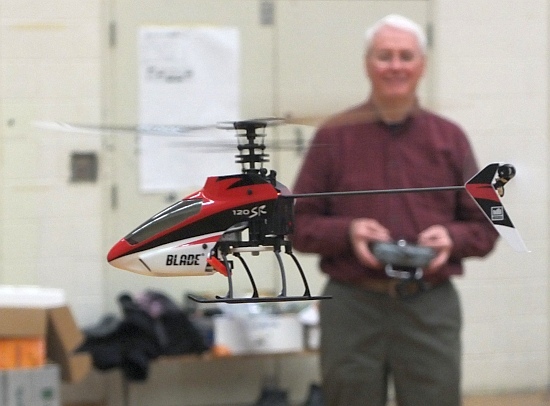 Huron Micro Indoor, dedicated helicopter flying area. 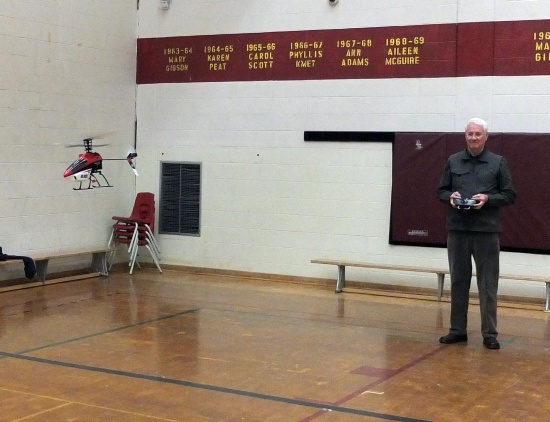 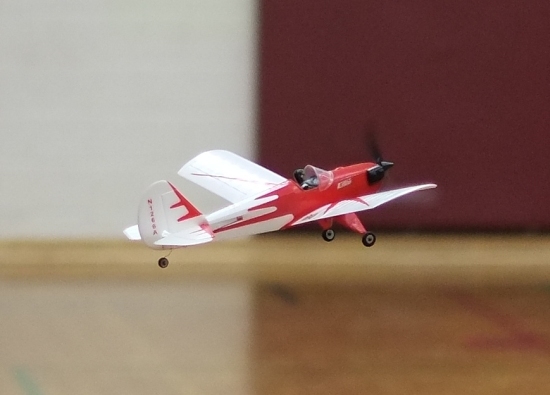 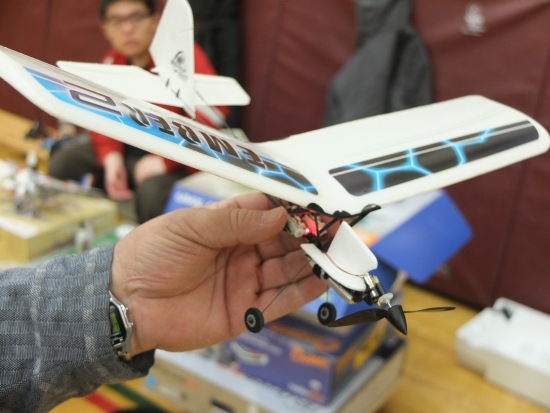 First flight of Aaron's Eflite Spacewalker at Huron Micro Indoor, October 2014. 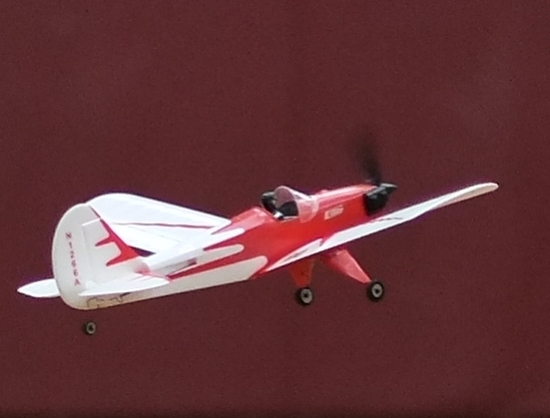 Dan climbing out with his E-flite Spacewalker, Huron Micro Indoor, October 2014. 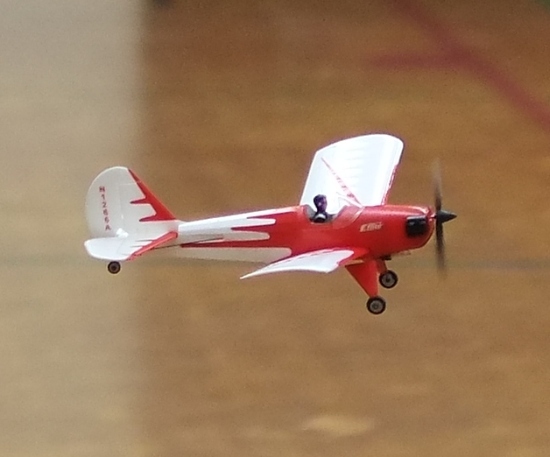 Aaron's Spacewalker... slow and low, Huron Micro Indoor, October 2014.